Piggotts scaffolding and building wraps are ideal for advertising your construction project. The come in either coated frontlit 500gsm PVC or mesh PVC 330gsm. Sizes come in 5m x 15m sections. Printing can be customized to suit your brand. Quick and easy process and delivered to your door. 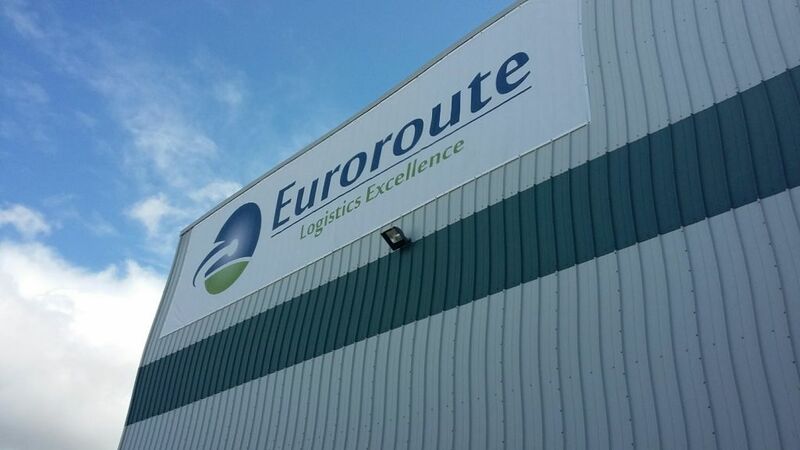 The material is strong and fire retardant, and offers great print quality, with vibrant colours. The banners are printed on the latest Seiko printers. All banners come fully hemmed with ample non corrosive eyelets. You will also find enough cable ties in the parcel to use your new banner directly out the parcel. We can also price to install. Please contact us to discuss installing your product. 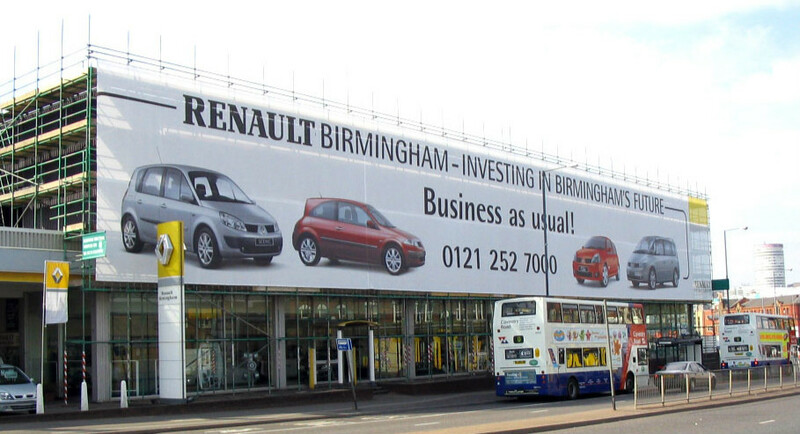 Piggotts scaffolding and building wraps are ideal for advertising your project. 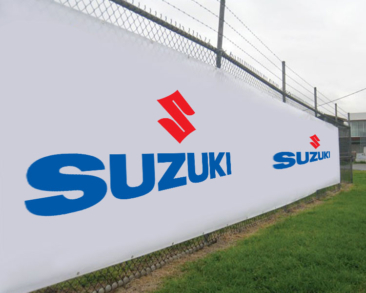 Banners come in either coated frontlit 500gsm PVC or mesh PVC 330gsm. Sizes are in 5m x 15m sections. Printing can be customized to suit your brand. Quick and easy process and delivered to your door. The material is strong and fire retardant, and offers great print quality, with vibrant colours. The banners are printed on the latest Seiko printers. All banners come fully hemmed with ample non corrosive eyelets. You will also find enough cable ties in the parcel to use your new banner directly out the parcel.